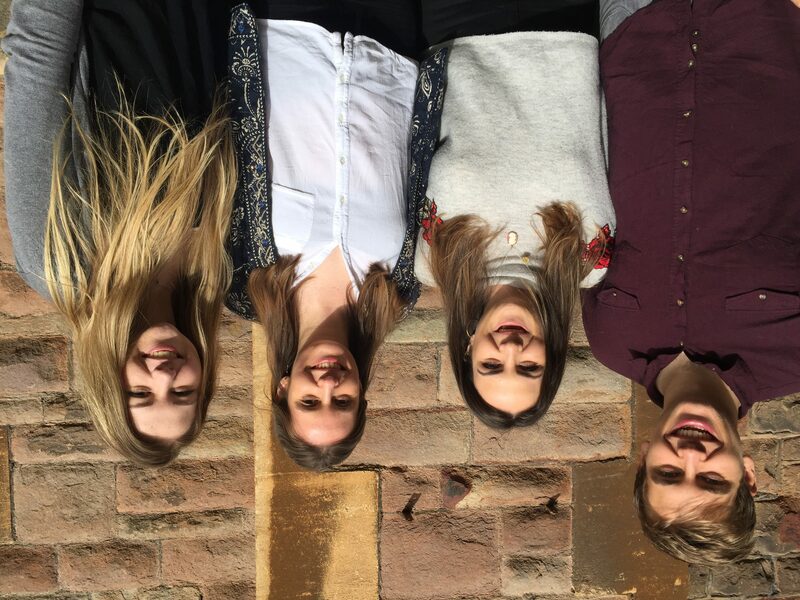 In February, we – Suzy, Allan, Tess, and Liz, all Masters students at the University of Bristol – were commissioned to write a report on the UN Sustainable Development Goals and Bristol for Bristol Green Capital Partnership and Bristol City Council. This was part of the consultancy module of the University’s MSc Environmental Policy & Management course. After many hours spent huddled around the one computer, the four of us are very excited that our report is being published on the Partnership website. 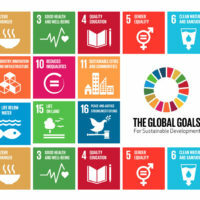 The Goals were agreed between 193 governments at the United Nations in 2015, that aims to make the world a more sustainable and harmonious place for all its citizens. It covers 17 diverse issues, such as climate change, gender equality, and decent jobs, with a range of targets, most to be achieved by 2030. For this project, we were most interested in how the SDGs might apply to a city. 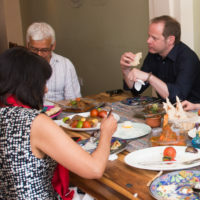 Bristol already has a reputation as an affluent and environmentally-aware city, for example through its year as European Green Capital in 2015. But it suffers from similar social and economic disparities as other cities. 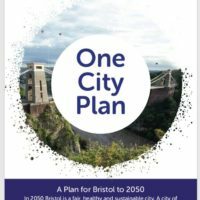 We therefore wanted to look at how the SDGs fit with the city’s current agenda, how close Bristol already is to meeting the SDGs, and what might prevent Bristol from meeting the 2030 targets. Following this work, we believe that cities and their decision-makers are integral to achieving the Goals, and their agenda of leaving ‘no-one’ and ‘nowhere’ behind. 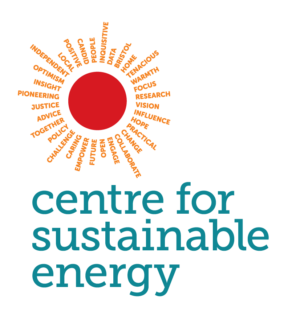 While some targets are specifically aimed at developing countries, many are directly relevant to Bristol. Meeting the SDGs will help ensure enduring, sustainable and inclusive urban development. 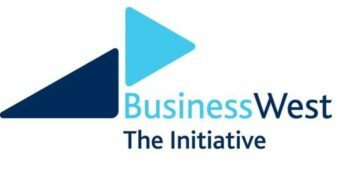 We would love to hear your thoughts and any possible further routes our research could be taken. We are also very proud of the work we’ve done for this report, and of the new information and skills we have learned. 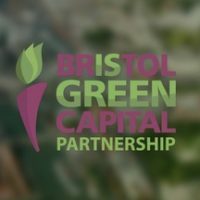 We would like thank Ian Townsend, Chief Executive at Bristol Green Capital Partnership, and Sarah Toy, Strategic Resilience Officer at Bristol City Council, and the Director of the Environmental Policy & Management programme, Dr Malcolm Fairbrother, for their support and for providing us the opportunity to work on this project. The University of Bristol team: Suzy Carden-Noad, Allan MacLeod, Tess Skidmore & Elizabeth Turner. Read the report and share your thoughts via contact@bristolgreencapital.org. See how students might be able to help you in your work via Skills Bridge.